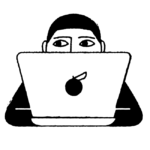 In a world full of lip kits, lipsticks, and glosses galore, often the most difficult part of a beauty journey is knowing where to start. With so many options, what do you choose? 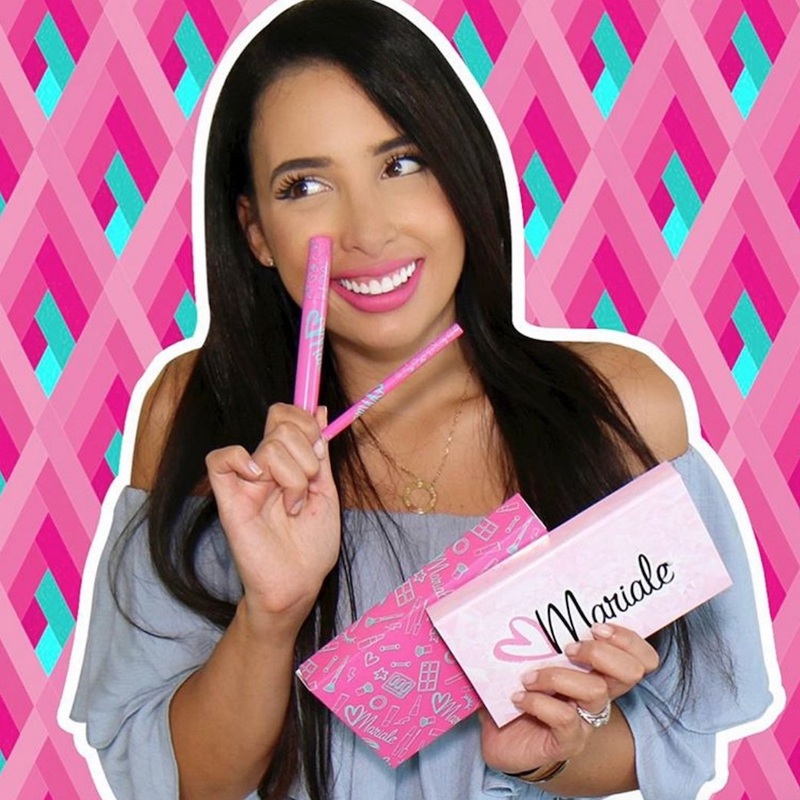 Well, if you’re a fan of beauty influencer Mariale “Mar” Marrero on YouTube, you can now shop her lip kits. 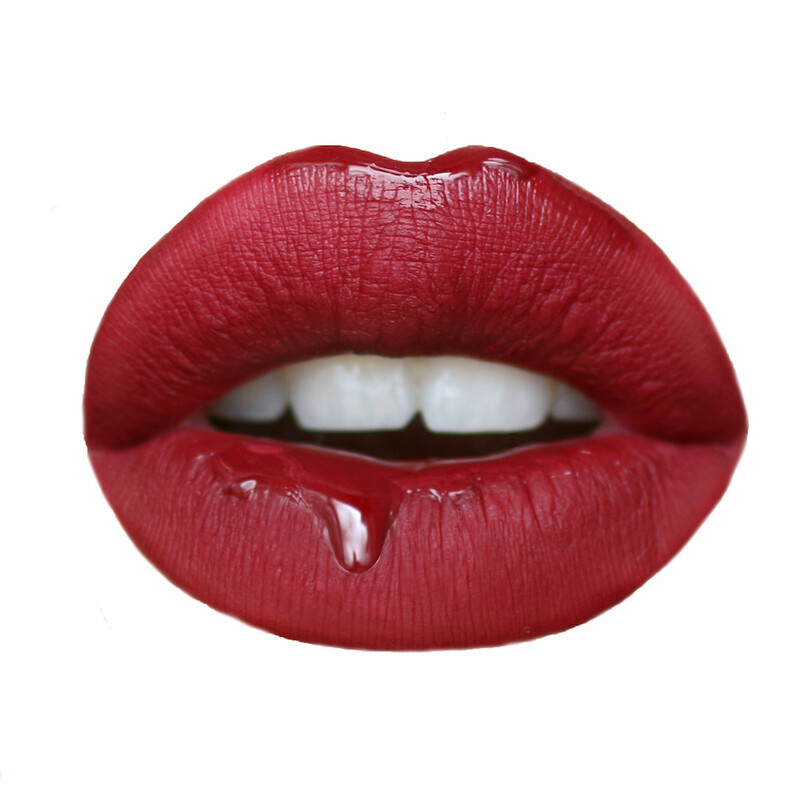 Mariale partnered with IGXO “It Girl” Cosmetics to create lip liner and liquid lipsticks kits that are pigmented, vegan, cruelty-free, and made in the U.S. The bilingual, Spanish- and English-speaking YouTube star worked with It Girl for over a year to perfect her kits, so you know they’re good! The lip kits come in three shades: Karma is a bold burgundy, Bom Bom is a playful, bright pink, and Tako is a matte mauve. "It was important for me to develop a line of lip wear that could go with me everywhere, from day to night, for all occasions. But more than anything, I was constantly thinking of my amazing audience, carefully working with It Girl to develop an accessible, quality product in cute, easy-to-use shades for every single one of my followers, no matter what their makeup style may be." Let’s take a look at the shades, shall we? The lip liner and lipsticks are meant to be an effortless addition to any makeup look, adding a pop of color without drying out your lips. Whether you’re feeling a bright, bold lip color or something a little more subtle, you can’t go wrong with one of these kits. You can pre-order the kits for $14.50 each!